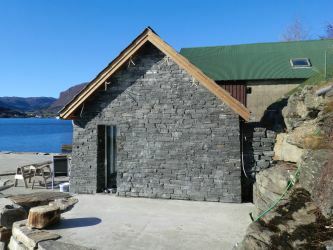 Solesnes Stein AS is located in one of the oldest quarries in Norway in beautiful Jondal in Hardanger. We are a leading manufacturer and supplier of hand stone and dry walling . 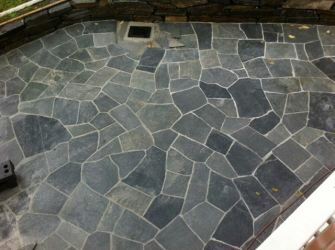 We also supply various slate products such as paving stones, breaks , stairs, dry walling etc. We sell to businesses, public and private sector and can arrange transport to most areas of Norway. All products are durable and frost resistant. For patio, outdoor table and more. 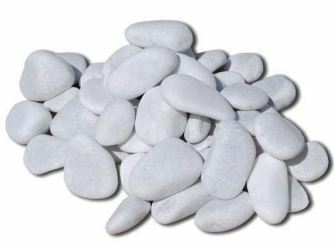 Decorative stones, curbstone and more.